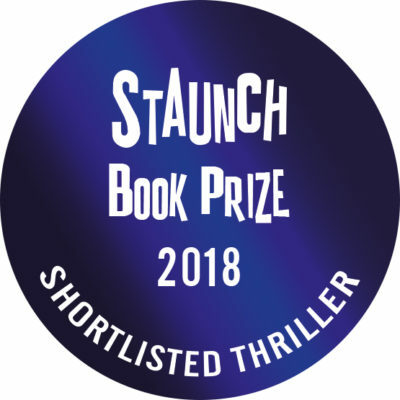 Moving between Oxford, New York, Washington, Geneva and Abidjan, this compelling political thriller is the story of five ordinary people who find themselves drawn into an extraordinary conspiracy—a gamble that could force the hand of governments and affect the lives of millions. But if it should go wrong, the risk to their own lives is incalculable. Intelligent and thought-provoking, a suspenseful and gripping tale with well-rounded characters and a plot that is outrageous yet plausible. An exciting and fast-paced political thriller, The Kennedy Moment is an extraordinary novel. It is very well written—I was captivated from the start and found it hard to put it down until I’d reached the last page—a powerful story and a recommendation that I will pass on to family and friends. Of course, it will also be a great book for reading groups. Very highly recommended. The Kennedy Moment is that rare and clever thing—a gentle and moving thriller. Old friends, reunited, are suddenly offered the chance to influence the terrible fate of countless others. Now they face an awful dilemma—whether to act on a once-in-a-lifetime opportunity, or do the much safer thing—nothing. The proposition is outrageous and compelling and the question one of ethics. But is their plan the most unethical thing imaginable? Or might it be their moral duty? In this intelligent, thoughtful work, Peter Adamson artfully persuades us that there might be such a thing as humanitarian terrorism. 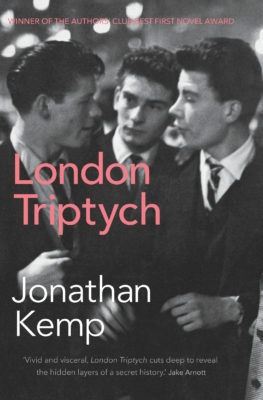 This tense political thriller is a marvellously uplifting novel about a group using their friendships to collectively defrag the mental debris accrued in middle age and rediscover the young believers within. Five old college friends hatch a conspiracy to blackmail the US government. If it goes wrong, millions of lives around the world will be affected. Adamson formerly worked as a United Nations senior adviser for 16 years, which put him at the heart of international affairs—and it shows. His persuasively page-turning political thriller is filled with richly drawn characters and authentic plotting. It's superb. 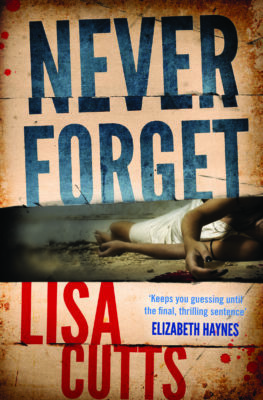 Brilliant, moving, splendidly written, keeps you at the edge of your chair until the very last minute. How ingenious your central conceit, how well-crafted the writing, how alive the characters, the initially slow but then accelerating pace, the shifting scenarios, the building suspense and the surprising denouement. You have written a book that screams with relevance in this dark time of Trump and empire’s decline. A great story and very moving. 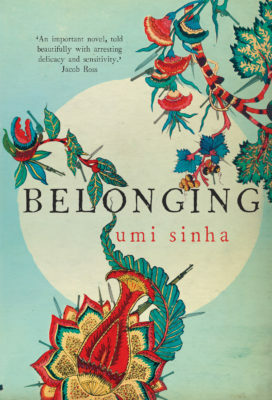 It was that rare book which makes you feel sad when you finish it because the process of reading it has been so enjoyable. In lucid, persuasive prose Peter Adamson tells a truly gripping story about something profoundly important and relevant. This is a book I am very glad to have read. 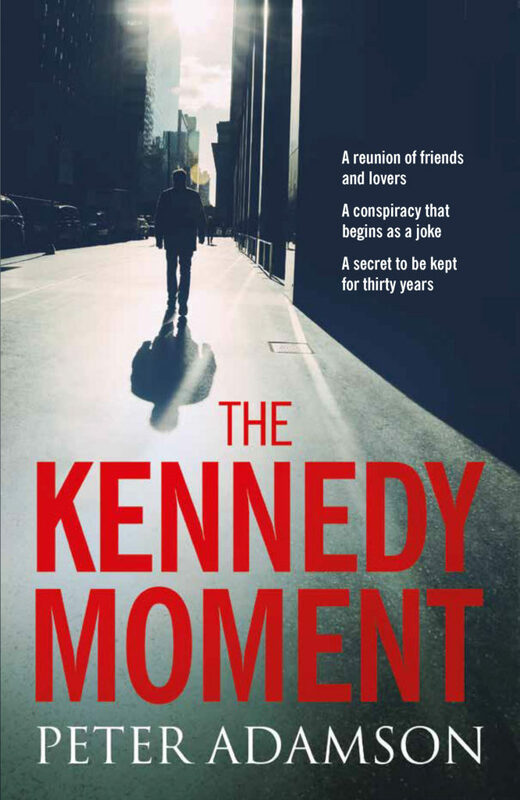 An exciting and fast-paced political thriller, The Kennedy Moment is a moving story about how ordinary people with enough passion and ingenuity can effect real and lasting change of huge importance. It is a book that will stay with you long after you’ve finished it. It’s April 1980 when Stephen Walsh sends a reunion invitation to university friends who haven’t met together for 20 years, “to eat, drink and be miserable, lament how middle-aged we are, and talk about who we were and what we were going to do and what’s become of us all”. This invitation, with postscripts personal to each of them, is sufficiently tempting for Helene, Toby, Michael and Seema to travel to join him for a weekend in Oxford that October. Amidst their discussions, a casual remark, laughed off at first as a joke, leads them all into a daring conspiracy that forms the novel’s plot. We experience their professional lives in Oxford, New York, Washington, Geneva and Abidjan as events unfold and, with the secret that they are now sharing, how their personal lives develop and change. 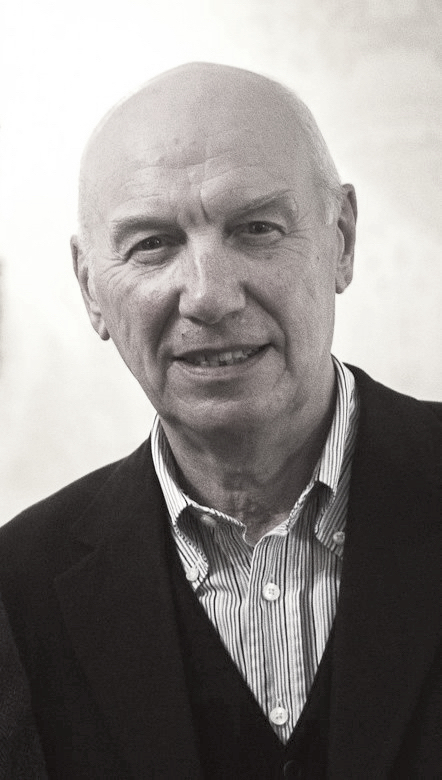 For 16 years Peter Adamson was Senior Adviser to the Executive Director of UNICEF in New York, and this role enables him to write confidently and convincingly about political realities and what ingredients are needed to build a compelling story that will convince top policy makers and politicians. He also writes knowledgeably about the central theme, the delivery of a mass programme of immunisation, making a complicated subject intelligible for the reader. The Kennedy Moment is an extraordinary novel. It is very well written – I was captivated from the start and found it hard to put it down until I’d reached the last page. The final section is even more amazing than the novel itself, though you MUST wait until you’ve read the book before you read it. I engaged completely with the sensitively drawn characters, their obsessions, ambitions and disappointments. For example, I was touched by how Toby, the marketing whiz-kid, dissatisfied with what he had achieved, depressed that he is on the downward slope of his career, crafted the most important and amazing speech of his life. Peter Adamson provides some elegant touches in the presentation of the book. The title of each chapter is actually an extract from the text of that chapter. This acts cleverly as both signpost and ‘teaser’ for what is to follow. The Kennedy Moment was a great personal read, a powerful story and a recommendation that I will pass on to family and friends. Of course, it will also be a great book for reading groups. Very highly recommended.